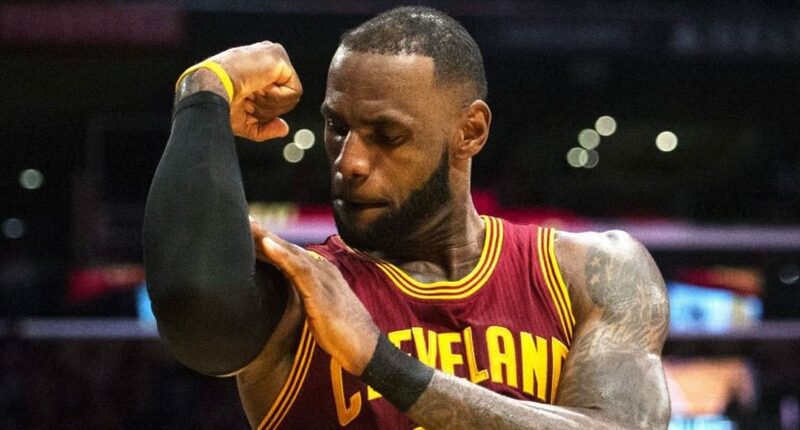 (SP) – NBA superstar LeBron James has posted another congratulatory message to himself on Instagram today. After congratulating high school LeBron on reaching 30,000 points in the NBA, today LeBron congratulated the LeBron of July 2018 on deciding to leave Cleveland for the second time in his career. The Instagram post immediately went viral, but James downplayed the significance of the post today after the Cavaliers’ practice. James then excused himself and was later heard talking on the phone to Joel Embiid about playing together in Philadelphia next year.